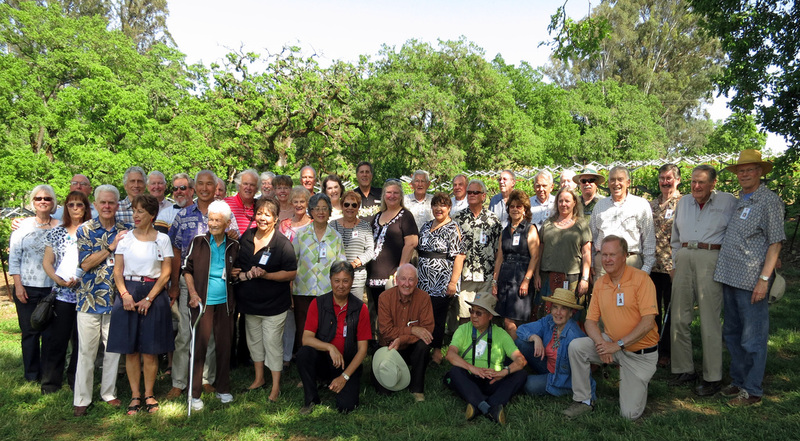 May 5, 2012 Reunion a Great Success! About 100 LED "pioneers", family and friends gathered at the MacLeod Family Vineyard in Kenwood on Saturday. The weather was ideal, the food sumptuous, and the wine just superb. But most important, old friendships were rekindled and the comradery was unforgettable! 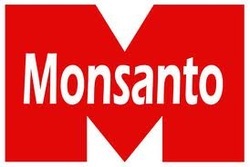 ... to the more than 350 former employees of Monsanto ESP. 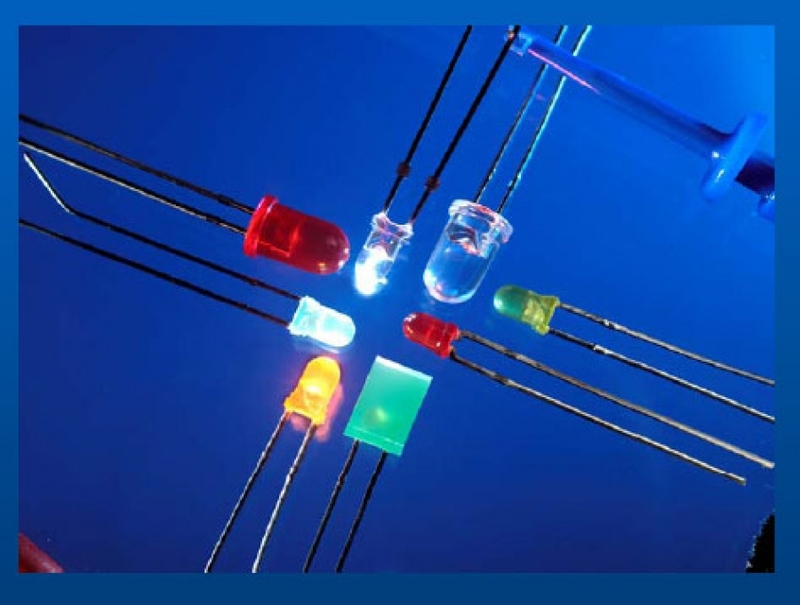 This Optoelectronics group was established to commercialize Light Emitting Diode (LED) technology. It began in September 1968 in a 3,000 sq. ft. facility at 10131 Bubb Road, Cupertino, California. In late 1973, the business expanded and moved to 3400 Hillview Avenue, Palo Alto, California. Eventually the business was acquired in 1979, by General Instruments. ... photos and other historical artifacts on this site that is associated with the many innovations of these early pioneers that led to the emergence of LED technology as the most efficient source of lighting in the world.